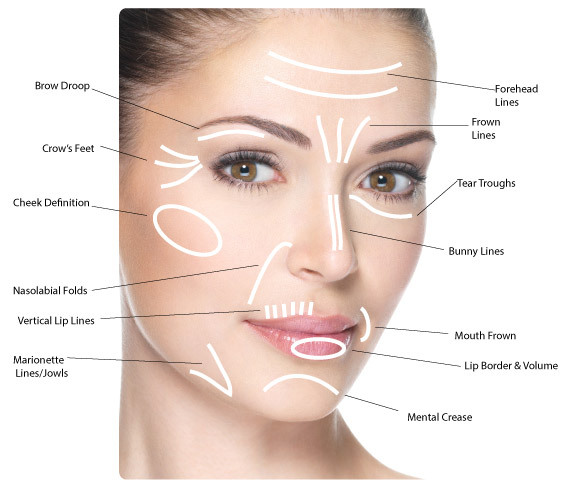 Below is a price guide for anti-wrinkle injections at Ohana Cosmetic Medicine. Muscle relaxant Type “B*tox” = $16/unit. Due to regulations we are unable to list the drug brand. Drug “B*tox” & “Dysp*rt” are the premium brands used globally. Please contact us for Type D – however costs are very similar. Each dermal filler has its unique characteristics, ranging from being soft to firm, and different selections are made for each area of the face depending upon aesthetic and anatomical requirements. During your consultation your experienced cosmetic injector will give an accurate quote on the amount of dermal filler required to meet your desired aesthetic outcomes and to meet your budget. Prices vary for each type of dermal filler and packages are available for multiple syringes used in one treatment. Book in for a complimentary consultation and start your journey towards a more confident you today.